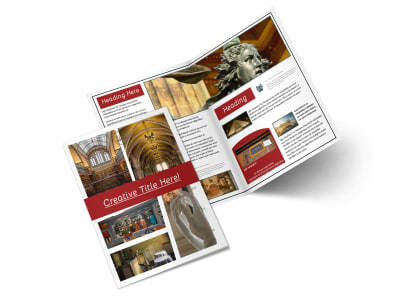 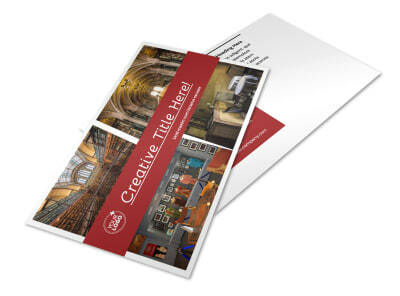 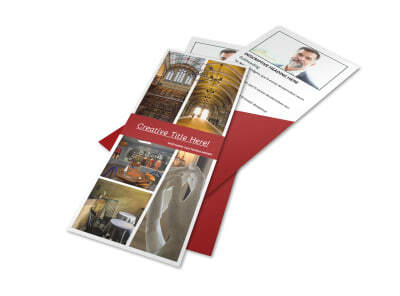 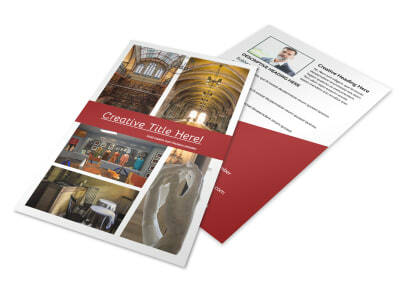 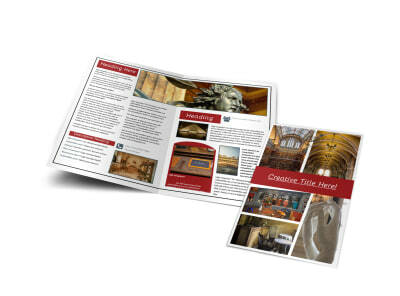 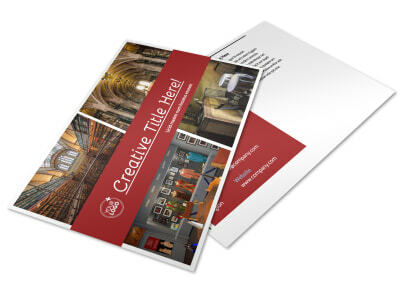 Customize our Museum Information Business Card Template and more! 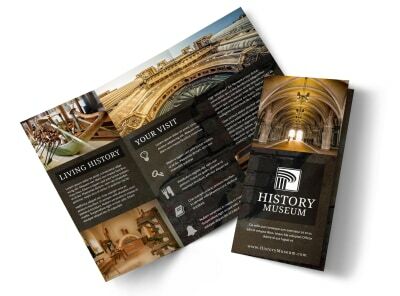 When patrons, vendors, and others need to reach you, make sure your info is easy to find with museum information business cards. 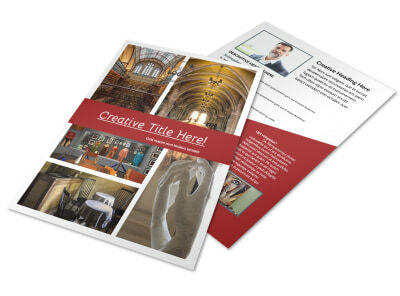 Select a template and layout, and then choose custom colors, fonts, and more. 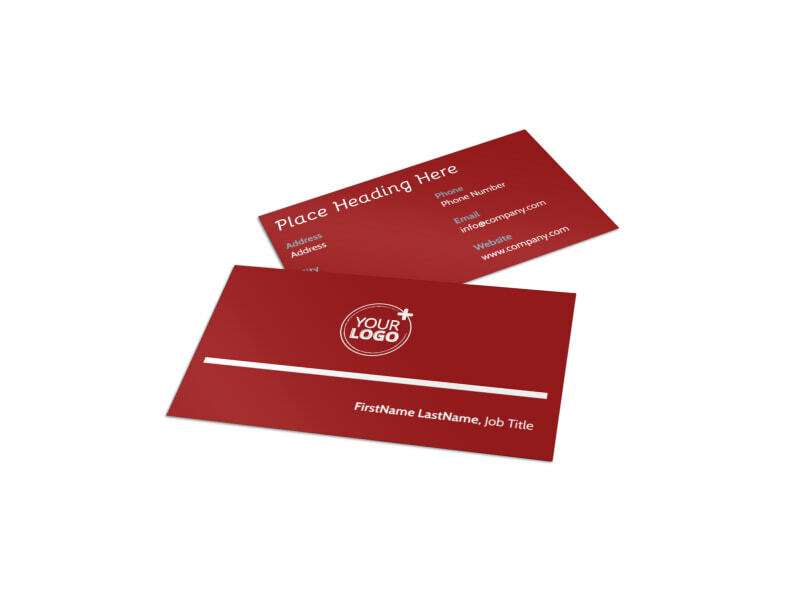 Hone your design to include multiple contact options, and then print your cards from your location or allow us the privilege of printing them for you.